Keep it simple. That is the philosphy of Jason Anderson, an ambassador of the practice of Yoga. Jason is a former Division 1 basketball player who attended the University of Florida on a full athletic scholarship where he participated in a NCAA Final Four and went on to play professionally in South America and Europe. 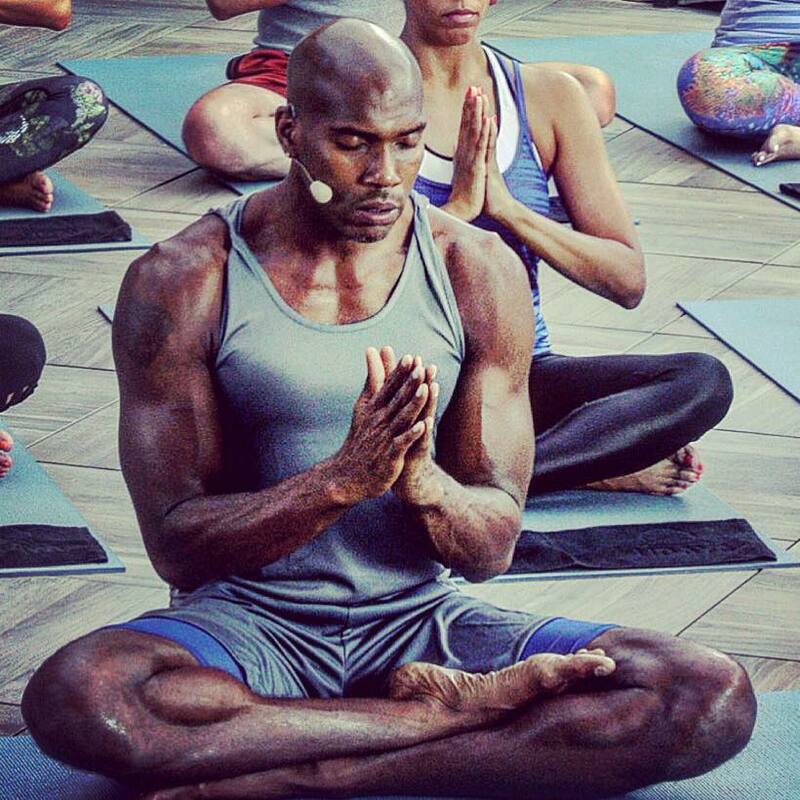 Following his last season of professional basketball in Portugal, after being sidelined due to pulled muscles, he came home and began practicing yoga daily. After two years of practicing he became an instructor, and after two years of teaching he acquired his 500 hour certification.